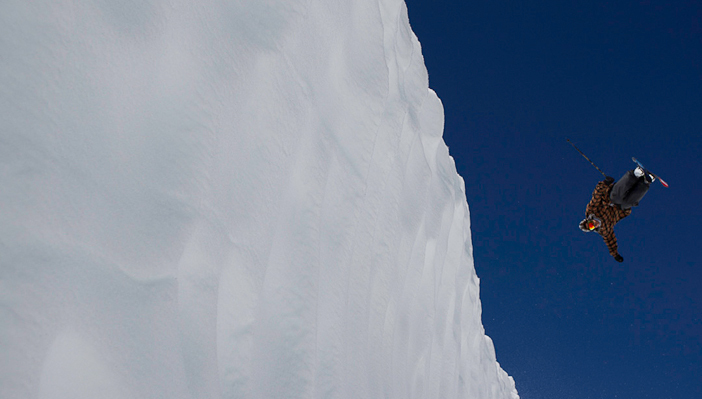 Whistler-based pro skier Mike Henitiuk is in for an eventful winter. In recent years he’s been busy filming mind-blowing segments for Salomon Freeski TV, NewSchoolers.com, Poor Boyz Productions, Momentum Ski Camps and Whistler Blackcomb. Henitiuk is a ZEAL athlete and wears the Fargo goggle. THE DIRT: How to build a bike… culture.